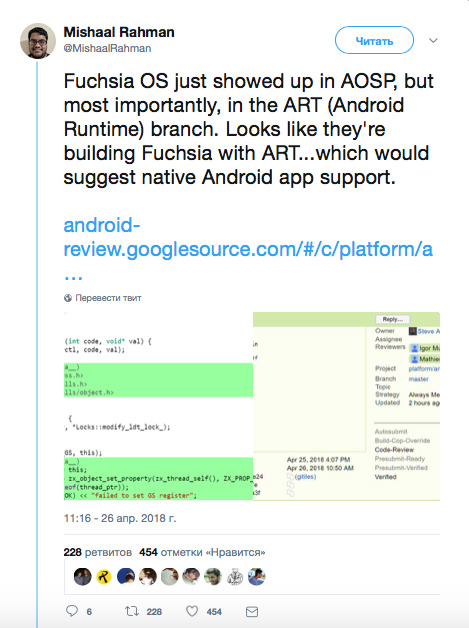 Despite the fact that Google is almost no news about Fuchsia, this operating system is developed and ready to replace Android and maybe Chrome OS. BGR talks about some of the features of the OS. The hallmark of the Fuchsia is an extraordinary performance. The operating system can run on virtually any device, regardless of smartphone, tablet, laptop, or other gadget. If Google decides to be on Android, users will hardly notice the difference. Those who are accustomed to using the major mobile operating system the search giant will be able to easily adapt to the new OS. The reason for the refusal of the more well-known systems such as Android and Chrome OS may be the desire of the Corporation to provide the user with the same set of functions regardless of the size of the selected device or the diagonal of the screen. And that Fuchsia is the best suited for such tasks. 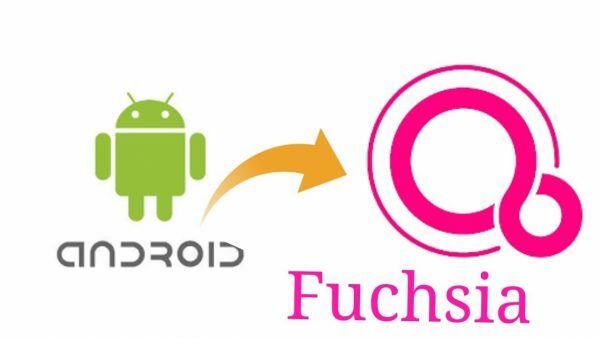 Based operating system written to support Android apps. Therefore, to establish any existing program from any source will not be difficult. However, the transition from Android to the new operating system will not happen before a few years. And therefore Google, and the developers will have time to prepare. Previous story Who is the best chief Executive of Apple — Tim cook or Steve jobs?